“Vegas has given us an opportunity to remind people who the Backstreet Boys really are,” Nick Carter told People following the announcement on Monday that the Boys have extended their popular Las Vegas residency through November 2018. In the same article, it was also revealed that, in the band’s true fashion, they would be giving back; $1 from every ticket sale is going back to the Boys & Girls Clubs of Southern Nevada. 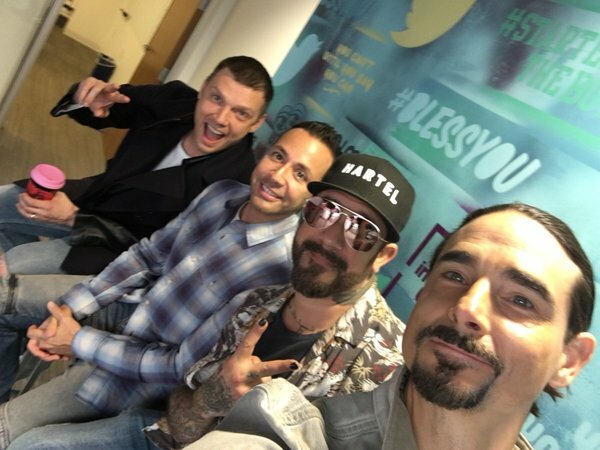 While the Backstreet Boys Fan Club received first dibs for tickets yesterday, Nick and the rest of the Boys spent today in Los Angeles visiting the headquarters for both Facebook and Twitter, answering fans’ questions and promoting their social media presale. If you haven’t gotten tickets yet, use the code ‘EVERYBODY’ to get yours before they go on sale to general public on Friday (2/9). If it’s meet and greet you’re looking for, you can grab your VIP upgrade here. 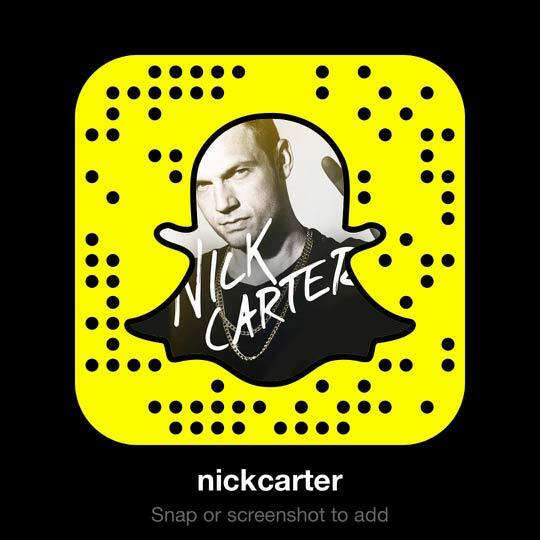 If you missed the Twitter and Facebook Q&As, catch up below! You’ll definitely want to hear more about the upcoming single, album, collaborations, and how they feel about K-Pop band, BTS. Trust us. Booked shows in Nov from Japan.it will be my second time and it would be last time residency for me! Thank you for your hard working, we really appreciate you do for us! Lots of love from Japan,I can't wait to see you at Vegas in Nov! This is a fantastic article! The BSB were in California and answered Twitter questions and gave info about their extended concert dates. They have the popular Las Vegas residency!